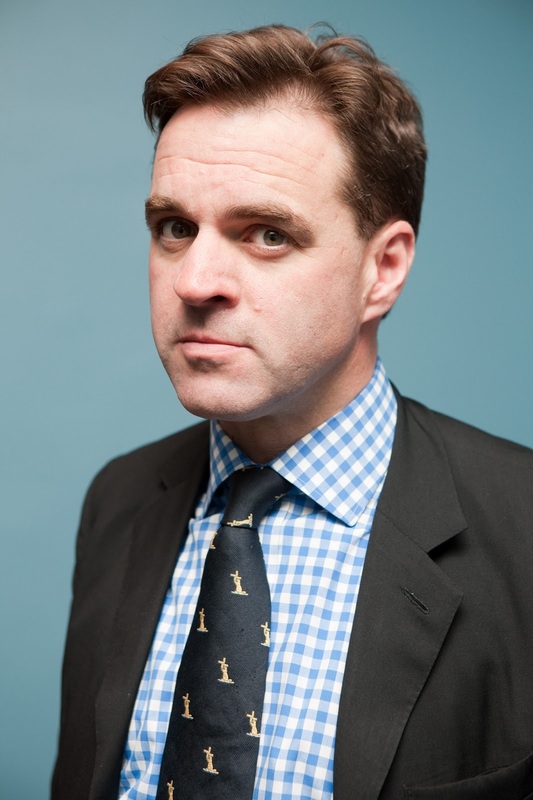 Niall Ferguson, is Professor of History at Harvard University, and in 2008, post meltdown, he published a critically acclaimed book titled “The Ascent of Money: A Financial History of the World”. This was happily adapted for television by Channel 4 and PBS in which Ferguson himself takes the audience through an engaging, and somewhat entertaining journey through time and space tracing the power that finance holds on all our lives. From ancient Mesopotamia to present day Memphis, Ferguson argues, that financial history is the essential back story to all histories. Credit and debt, the bond market, the stock market, insurance, mortgages and more come your way. Hi Milindo…this is very interesting… rings a lot of bells at many levels…. I guess “Conspiracy of the Rich” and “Rich Dad Poor Dad” by Robert T Kiyosaki will also interest you…a must read and a must for discussion for financial IQ!!! Everyone please learn to speak Chinese, the economic and financial future of the world is dependent on China! Thanks for the recommendation Joanne. I am not a finance student, but this i think is very informative. A lot of the ‘new’ is actually very old. Like the Jews, the Gujaratis in India are finance specialists.